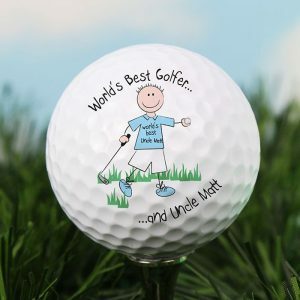 We all know a golf mad Dad, Uncle, Grandad or Brother, and to celebrate their love of the sport why not treat them to this Personalised Golf Club Keyring. 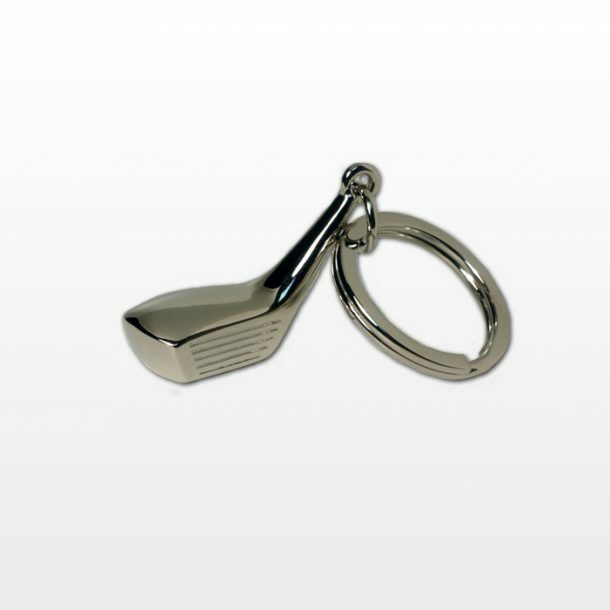 This golf club key ring can be personalised with two initials and 2 full stops to make it truly unique to them. 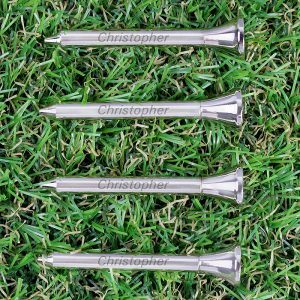 A fun novelty gift idea that is shaped in the style of a golf club, and were sure they will never loose those keys again!! 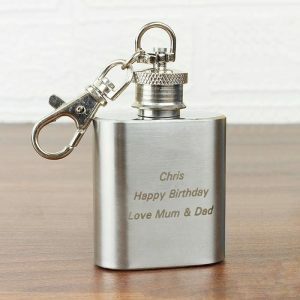 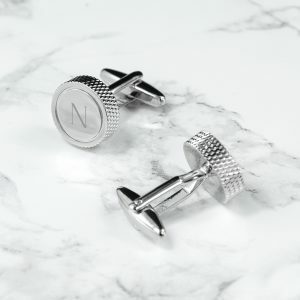 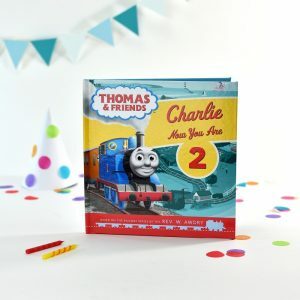 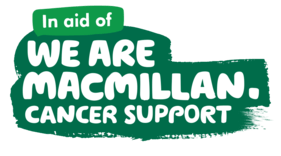 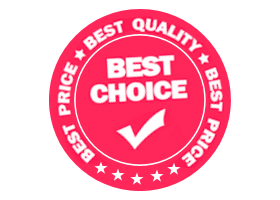 Fantastic personalised gift for ….. Father’s Day, Birthdays, Christmas, and a great thank you gift for your best man and ushers.